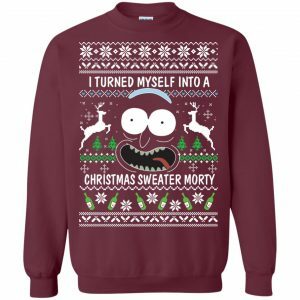 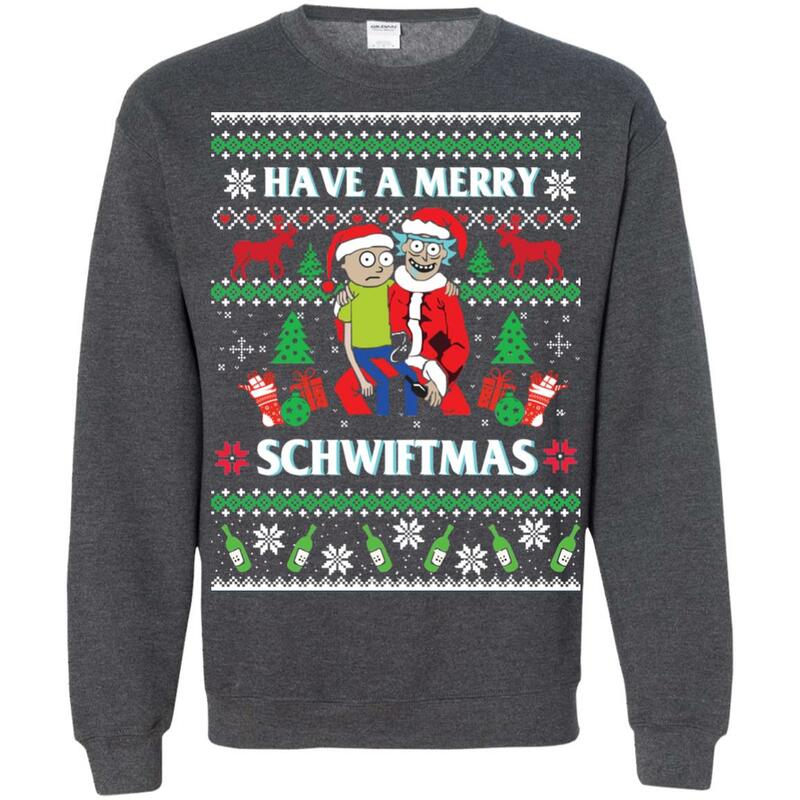 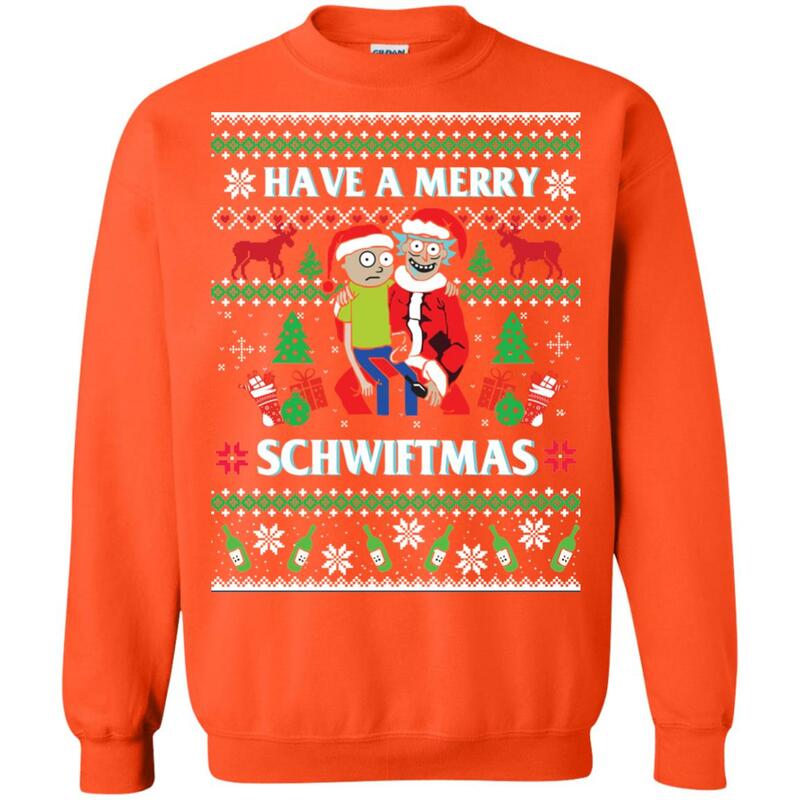 Have A Merry Schwiftmas – Marry Christmas for Rick and Morty fan. 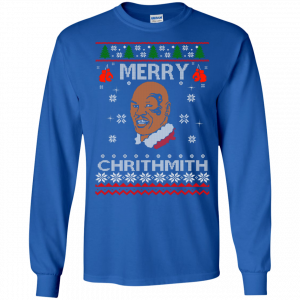 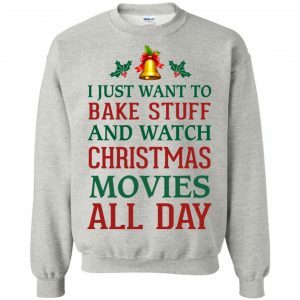 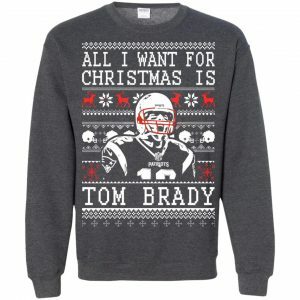 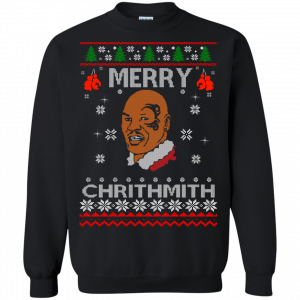 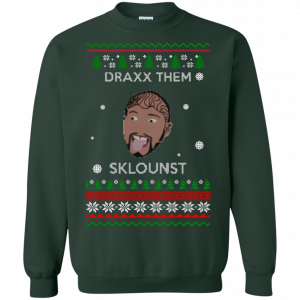 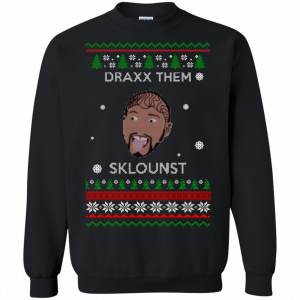 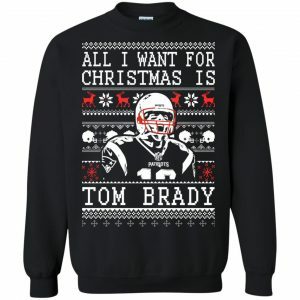 Christmas is coming, get this Ugly Christmas Sweater now! Perfect gift for Rick & Morty’s Fans.